Spotted a dangerous pothole? Or maybe some broken playground equipment? 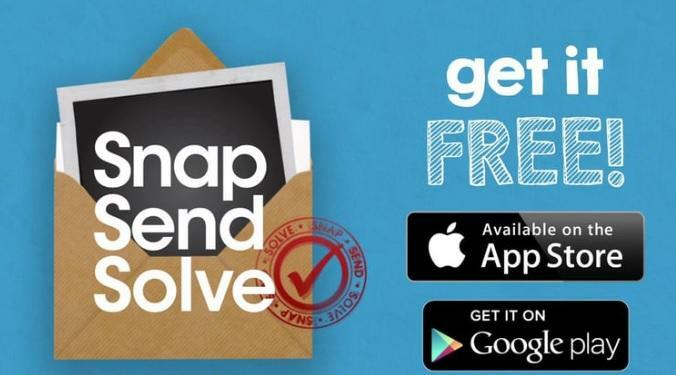 Get it fixed quickly and easily using Snap Send Solve. It’s free! Download an app to your phone or report it below.